Counter-Strike: Global Offensive is the latest instalment of the legendary Counter-Strike series. Often referred to as the greatest first-person shooter of all time, Counter-Strike is a classic in every sense of the word. Coming from the legendary developing team Valve, who are responsible for the Half-Life series and Portal, Counter-Strike has been incredibly popular since its launch in 2000. The game itself is simple, a multiplayer online shooter in which two teams, terrorists and counter-terrorists do battle in objective based modes. 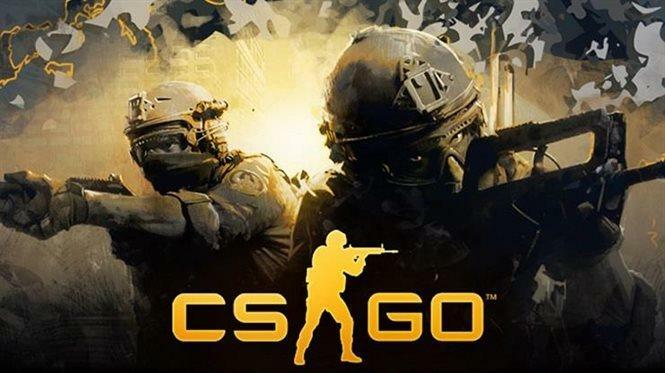 The exciting gameplay has kept the game close to the top of the Steam charts since its inception and with countless awards under its belt Counter-Strike is one of the all time great first person shooters. For those who have never experienced it before make sure you come down to Virtual Hideout to test out your skills on our state of the art gaming computers so you can experience it in all of its glory!